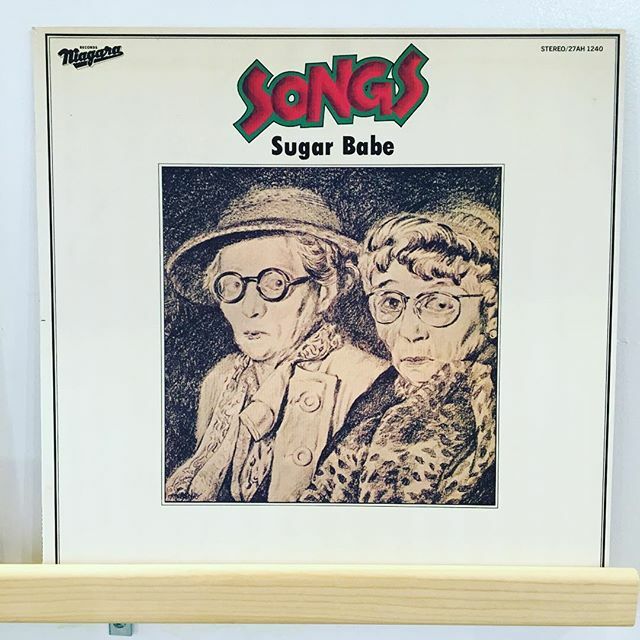 Sugar Babe / Songs has arrived in FACE RECORDS NYC. Previous Post We will playing Japanese pressing vinyl records Blue In Green Soho in SOHO with Atelier And Repairs. Next Post 40 years anniversary YMO (Yellow Magic Orchestra) Collector’s Limited Vinyl Edition has arrived.